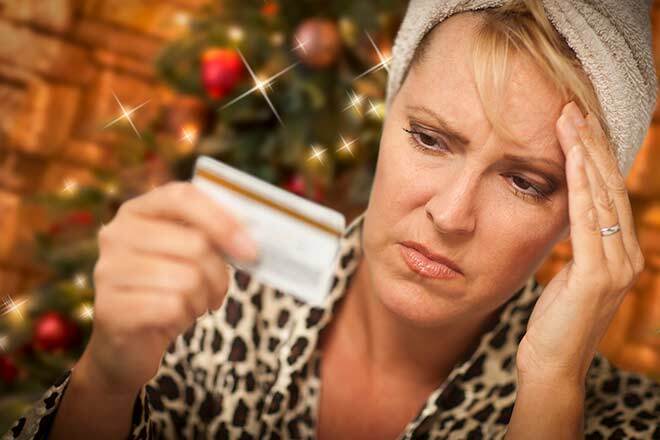 Try these five tips to avoid credit card debt, or from going further into debt, over the upcoming holiday season. Nearly every other day it seems like we hear another disgruntling statistic about the alleged irresponsibility, laziness or lack of work ethic surrounding the so-called Millennial generation. Borrowers who qualify for Chapter 7 bankruptcy can discharge the debts relating to their credit cards. What is the creditors meeting in Chapter 7 bankruptcy? 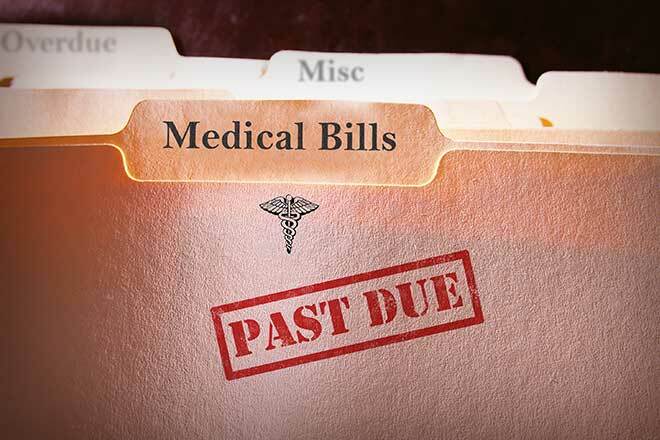 The creditors meeting is a vital step in the Chapter 7 bankruptcy process that happens after the debtor files his or her necessary bankruptcy paperwork. Are you suffering from a debt snowball? It starts with a small credit card purchase, maybe to buy a minor but necessary item at the grocery store, and before you know it, things get out of control. 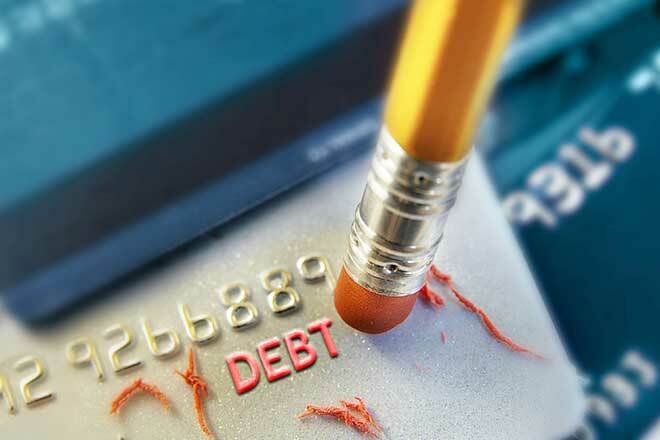 If you have credit card debt that you are struggling to pay off, there are some very important facts you need to know. Can I qualify for Chapter 13 bankruptcy? In order to file for Chapter 13 bankruptcy, a borrower needs to meet the specific requirements of the law. Earlier this month, a group of Gawker Media employees got together at the company’s headquarters to celebrate its 14-year anniversary. 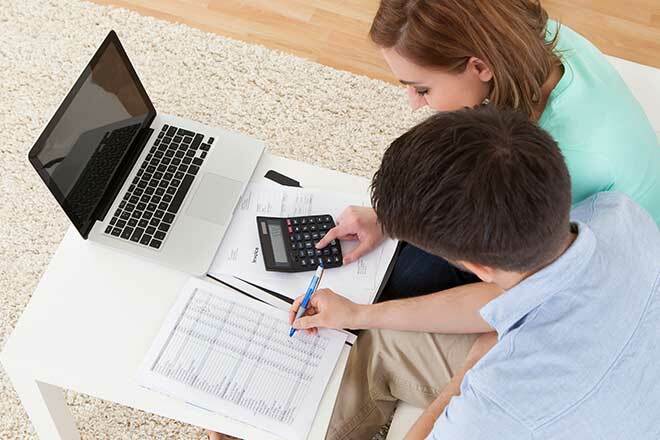 Bankruptcy is great for assisting people who cannot pay their debts to get a new financial lease on life.